Blog Do you need help any Digital Forensic/CyberSecurity research? Please keep in mind that these are undergraduate students that will be working on a project for the next 10 weeks. That said, based on our rich content and highly motivated/capable students – their work often rivals graduate level work. 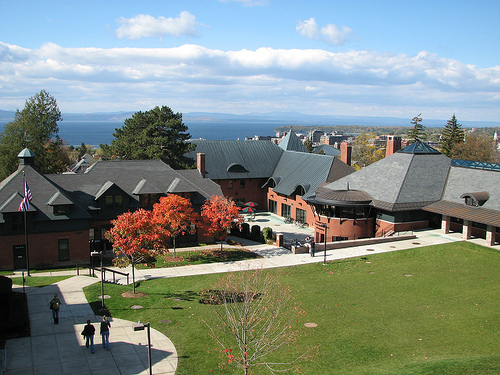 Students will also have the opportunity to leverage resources at the Senator Patrick Leahy Center for Digital Investigation which is housed on the Champlain College campus.